“There is, however, in the Galilean origin of Christianity yet another suggestion which does not fit very well with any of the three main strands of thought. It does not emphasize the ruling Caesar, or the ruthless moralist, or the unmoved mover. It dwells upon the tender elements in the world, which slowly and quietly operate by love; and it finds purpose in the present immediacy of a kingdom not of this world. Love neither rules, nor is it unmoved; also it is a little oblivious as to morals. It does look to the future; for it finds its own reward in the immediate present.” Process and Reality, p. 343. If someone had told me that I would ride 200 miles on a tandem bicycle across the state of South Dakota in the heat of the summer, I would have laughed and immediately dismissed the notion as absurd. But sometime during the long winter months, I was lured by my spouse, Gary, and friends into signing up for RASDAK—Ride Across South Dakota. In the months that followed, I was sure I would get into shape and ride my fairly new road bike, one so light weight that I can almost lift it with one arm. But as usual, life got in the way, and my serious intentions of getting into shape became only that—intentions. Still, I didn’t want to miss out on all the fun. 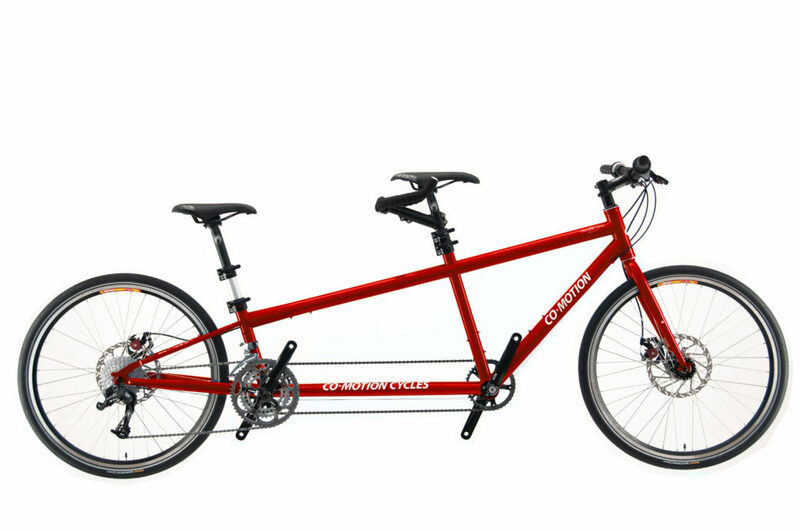 One spring day, my husband and I dropped into the local bike shop and tried out a tandem bicycle. For one brief ride last summer, we had tried a friend’s tandem bike and fell in love with it. Whatever possessed us to buy the bike that day this spring, I have no idea but I’m so glad we did. We became tandem lovers—bikers who didn’t care if they rode every mile, who had at times to ride slowly and operate by love, and who clearly found their own reward in the immediate present of the ride. Across the northern most roads through South Dakota, approximately 150 bicyclists went on RASDAK—Ride Across South Dakota. The bike tour features stops in small communities and an opportunity to get to know South Dakota in a more intimate manner than simply driving through on Interstate 90. Most of the bikers, in fact, all but four of us, road on light weight road bikes, meant for touring. Many riders completed each day’s route whether it was 45 miles or 100 miles. That goal was out of my reach and in a way I was relieved. The ride became less about reaching the goal and more about learning, loving, and listening in the moment. For those not acquainted with tandem bicycling, it’s not as easy as it looks. For two people to really work together on one bike, they must learn to trust each other, compensate for the other’s exhaustion, and cooperate in ways that test any relationship. Some bikers on the trip cracked jokes about how a tandem either makes or breaks a relationship. Gary and I learned how to find a good balance, how to communicate quickly and directly, and how to let go into the joyous ride that resulted from our new found tandem lifestyle. As a person who loves to be in control and take leadership, I had to learn how to let go and trust that Gary’s cues and decisions would work for both of us. But that doesn’t mean I didn’t contribute to the ride. That’s another joke that I began to tire of hearing—that the person in the back simply is along for the ride. I can attest to my participation by sore muscles, early bedtimes, and ravenous appetites at the end of the ride. And because I hadn’t trained very well, I was pushed beyond what I thought we could do—50 miles one day, 70 the next, and finally 80. The bike ride became an adventure of faith formed in a partnership of trust and love. I don’t need to push this metaphor any further than to let it ride into your imagination and for you to know that on this week of biking across South Dakota I found a new way of understanding God’s relationship with me.